We found this article on artnet.com about artists’ response to the election pretty interesting. Artists expressed their concerns over a divided America, and some offered suggestions about how we move forward. First of all, thank you for sharing this article! It is very insightful and contains many things worth discussing and thinking about. Also, since ya’ll did not write this article, I hesitate to sound too critical, but I felt I must share my reaction to one of the quotes that you guys chose to pull out and highlight here. However, the second part of that quote is disturbing to me, because I think it is misinformed at best and harmful at worst. Below I have listed out the major institutions, galleries and collectives that are dedicated to or show contemporary art that I know of in the states that voted “red”, found through either a quick Google search, personal experience, or knowledge based on the local area where I am based. There are many more smaller galleries or groups that I have not listed. This is NOT exhaustive or scientific, this is simply personal knowledge combined with a quick Internet search–but I will note that even a quick look at the Wikipedia page for contemporary art institutions in the US shows that half that list is in the “red” states. Now talking about the quality of those institutions and exhibits, or their popularity compared to their northern and west coast equivalents, is another discussion. And I agree with Pedro that more and better contemporary art institutions and availability to the public is a good and change-enacting thing. But just based on how he worded his thoughts here, I think that his analysis and dismissal of these parts of the country on their appreciation for, engagement in, and creation of critically-thinking, questioning, boundary-pushing, quality artwork and the social ramifications it carries, is sorely misguided. I wish I had a way of reaching him directly, but writing here is what I can do now. 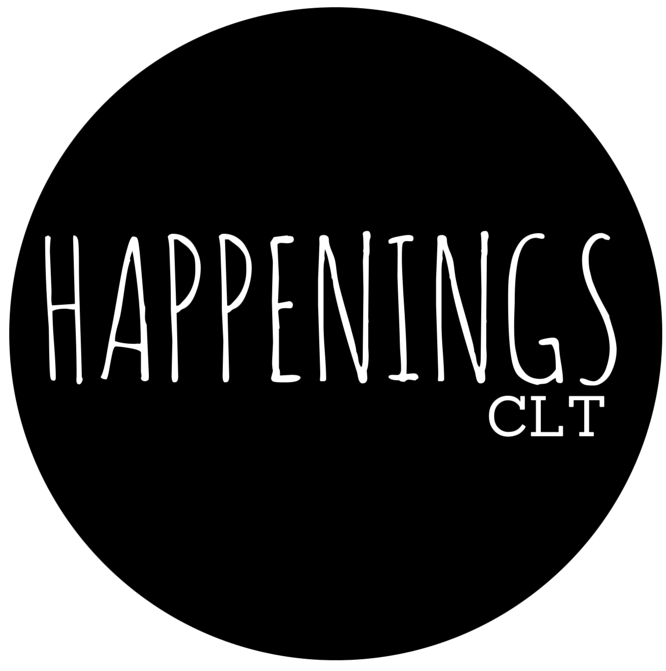 Since Happenings is based here, and knows about so much of the good work coming out of our local area, I think it is important that we acknowledge that and continue to find ways to prove the stereotypes wrong. Rebecca, an insightful reply! And we thank you for it. It is true that everyone, including erudites, artists, staunch conservatives, and average joes, are all slightly uninformed one way or another.